It is still possible to order a certificate, click here to find out how. We are an energetic and family orientated hockey club with thriving Men's, Women's and Junior's sections as well as social teams including Mixed and Veterans. Meet our teams and find out more about our Club. We welcome new members, so why not come and join us. Liz Holding has been doing a brilliant job coordinating volunteers to umpire our games thanks to so many of our club members stepping up to do their bit. Find out who and how we appreciate your commitment including Chris Duppa-Miller 60 years at Warwick umpiring! AGM will be Friday 3rd of May at our clubhouse - more details to follow. Previously published news items can be found here. The welfare of our club members and visitors to our club is important to us. Our welfare and disciplinary officer is Kirstin Bryce who can be contacted on email welfare@warwickhockey.co.uk. Club members can get Kirstin's phone contact details from our members website. so contact us now to find out more. Café Rouge and Las Iguanas are our lead sponsors for the 2018/19 Season. 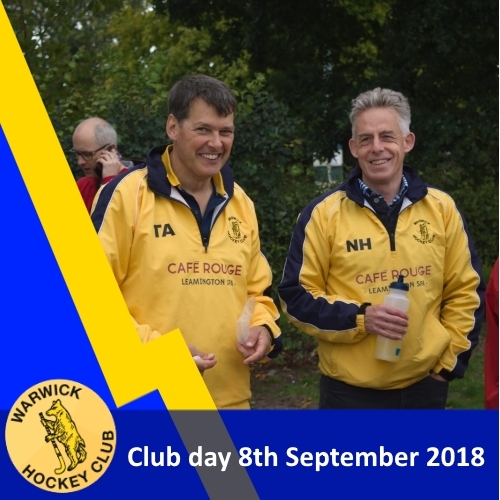 Las Iguanas is the latest brand to join Casual Dining Group and in turn have kindly agreed along with their stable mate – Café Rouge to sponsor Warwick Hockey Club in the 2018/19 season. The on going sponsorship with Café Rouge Leamington Spa has been hailed a huge success for both parties. This unique partnership has enabled the Club to purchase 295 junior and senior member yellow training tops, as well as the support to attempt and successfully gain a Guinness World Record in September 2017 for ‘the most players in a hockey exhibition match’. The record was 257 and now stands at 367 proudly held between Warwick Hockey Club, Warwick School and King’s High, Warwick. 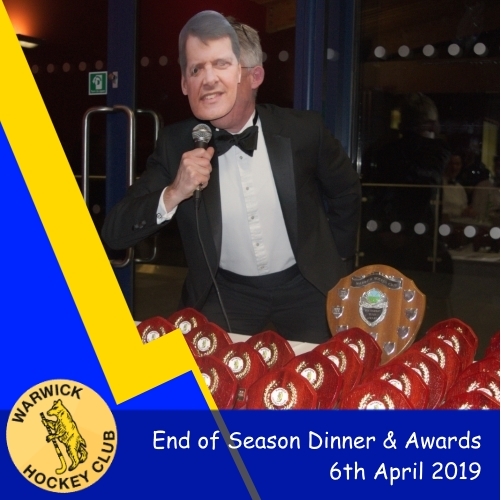 Undoubtedly, this exposure has raised the profile of the restaurant chain across the Midlands, but also meant that no one can miss Warwick Hockey Club players when we arrive for a match or training session. The inclusion of Las Iguanas, know for its authentic and fresh South American dishes and range of premium cocktails, as a sponsor with its local venue also in Leamington Spa will be popular with our growing student and young at heart, fun loving members of the Club. This year the Club is offering a dual discount card of 25% off all food at both Café Rouge and Las Iguanas for all members. Please ask our social secretaries on how to obtain one of these highly sought after cards. We are proud to have Café Rouge Leamington Spa and Las Iguanas Leamington Spa , as our Lead Sponsors for 2018/19. Click on either restaurant to go to their website for more details to enjoy some café culture or Latin life!